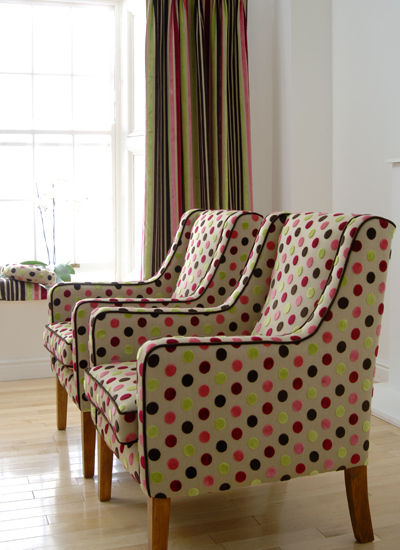 VIP Curtains & Blinds was established in 1989 and is a family owned and run company. We have an excellent reputation for quality, service and advice. Our main focus is on providing personal, one on one service customised to each individual clients needs. We have a Home Decor service to provide professional consultations in the home. We also work from plans and specifications to provide costings and budgets for new projects. Our commercial blind sales division provides architects, builders & businesses with specialist support and advice. We are Somfy Automation trained and, understand the need for solar control in office environments. VIP Curtains & Blinds is a progressive supplier of beautiful blinds, curtains, shutters & awnings. We incorporate good technology, quality product and old fashioned service. Our brands include Luxaflex, Blinds by Peter Meyer, Verosol, Charles Parsons, Warwick, Zepel, Markilux and, our own exclusive in-house brands. We invite you to visit our showroom at 2/144 Winton Road, Joondalup OR call to arrange an appointment in your home, apartment or office.